In June and July 2017, the project commissioned Nielsen Company to conduct a consumer survey in Indonesia to assess the awareness on sustainability issues and willingness to purchase environmentally sound products. 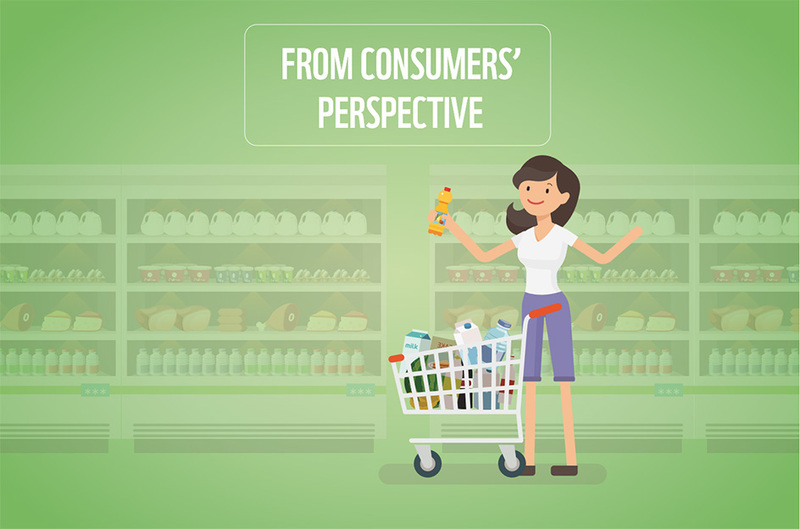 The survey revealed that consumers considered the price as the decisive factor for choosing a product, while eco friendly labels were rated as less important for the purchasing decision. The price was also quoted as the main barrier to using eco friendly products among those respondents who showed unwillingness to use / buy eco friendly products. Apart from the price, product availability is another main barrier to sustainable purchases, which can on the one hand be caused by a lack of knowledge of eco friendly products that already exist in the market, and on the other hand because only few products are currently available in the market. The survey suggests that public service ads on TV would be the most effective communication means for making consumers aware of and prone to an eco friendly lifestyle. Survey results indicate that TV is the main source of information for buying products and public service ads are the most prefered guidance tool. Activation at the point of sale (in mini markets, supermarkets & convenience stores) can also serve as an effective communication and information approach. From the five product categories that were tested, only palm oil and wood achieved quite high results on awareness, while the awareness on environmental issues connected to sharks, tuna and shrimp is low. WWF is developing communication materials and approaches geared to those findings. The webpage for this campaign can be found at http://www.beliyangbaik.org/ (in Bahasa).